Fantastic News! 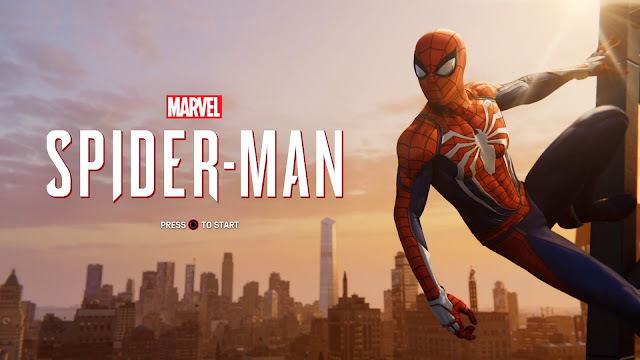 The PS4 game's Spidey will be getting it's own mini-comic series and this will be the “first in a series of new stories from the growing Marvel Gamerverse”. Characters and the stories from the game and the 3 DLC stories will be covered in this 6-issue series as well as new moments that were not seen in the game. Can't say how happy I am to hear about this. With my new-found love for comics and with the fact that this will be based on the game, I'm really excited for this. There will definitely be several covers for this and I can't wait to see all the different ones. It's great to see that Marvel's Gamerverse has kicked off with a bang, due to the success of the Marvel's Spider-Man PS4 game and great to see it go full-circle back to the comics. I played the game, loved it and definitely want more. This will be a great chance for fans who didn't play the game to experience this amazing story. Kinda wished that it would be a new story, using the same characters, but looks like they are following the game with added scenes and some behind-the-scenes stuff. Interesting to see how they are going to squeeze all that into just 6 issues though! 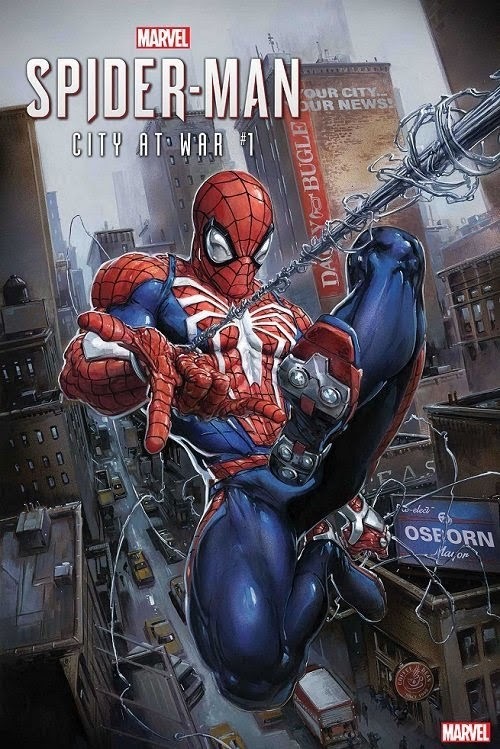 Here's a look at the 1st issue, cover art by Clayton Crain! Cool stuff! What do you guys think? New BCW Comic Supplies for my Comics! Days Gone Trailer & Special Editions Revealed!